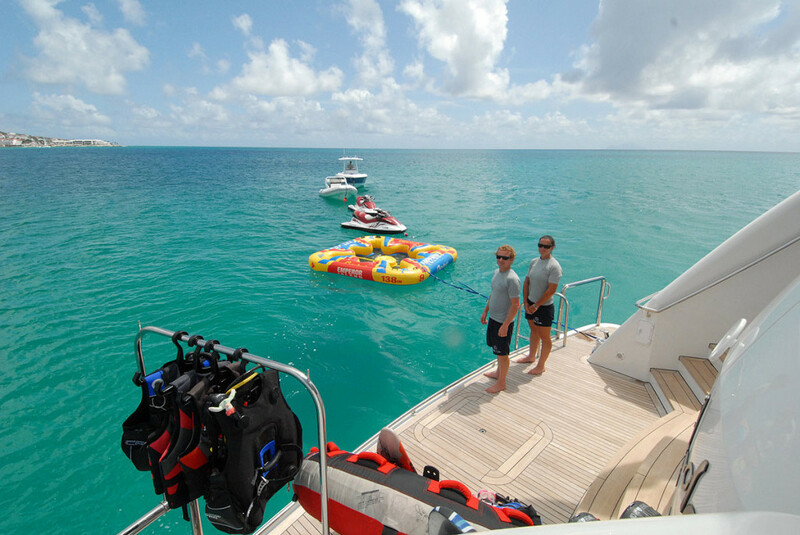 Activities on board Doña Lola include a full range of water sports that you can enjoy from the yacht’s swim platform, relaxing on deck and in the Jacuzzi, plus the full entertainment system. 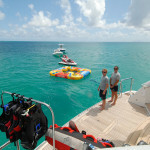 These are just the beginning of recreation options that guests have on board. 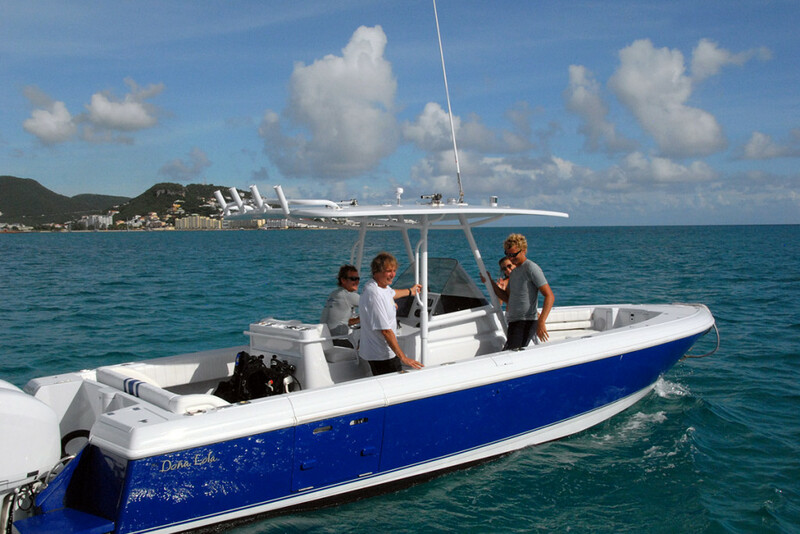 Doña Lola’s tender can take you to your choice of adventures on shore. 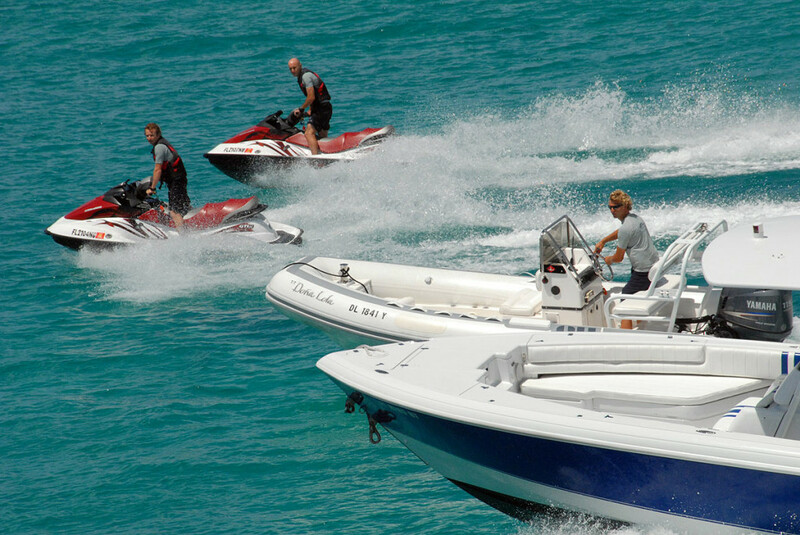 Depending on the destination, on shore activities may be arranged to include golf, tennis, nature walks, bicycling and horseback riding. 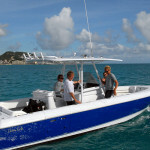 Ports of call offer a variety of shopping, local markets, boutiques, cafes and nightlife. 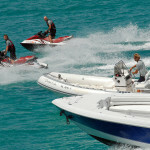 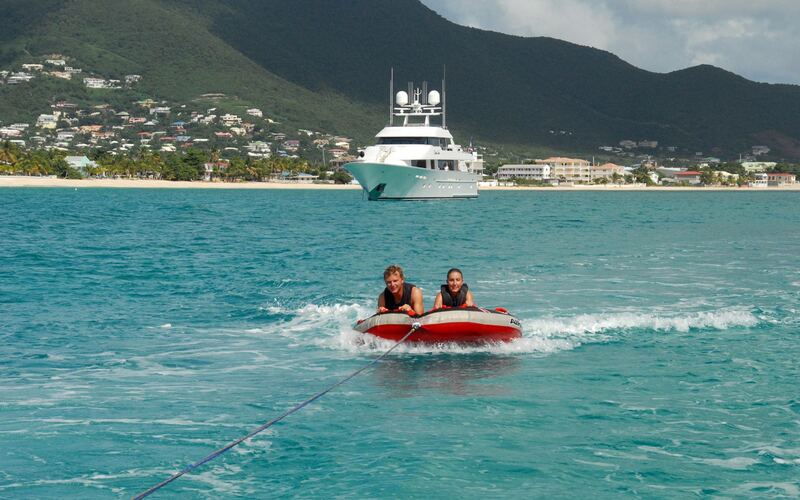 The Doña Lola team will make sure that your charter holiday will include your favorite leisure activities.